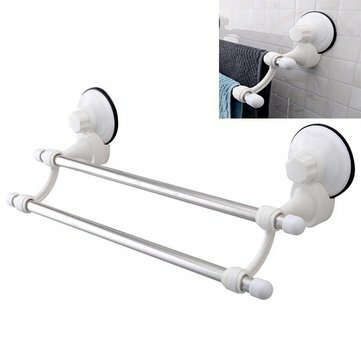 This towel rack is made from stainless steel with suction cup that is very easy to install and disassemble. 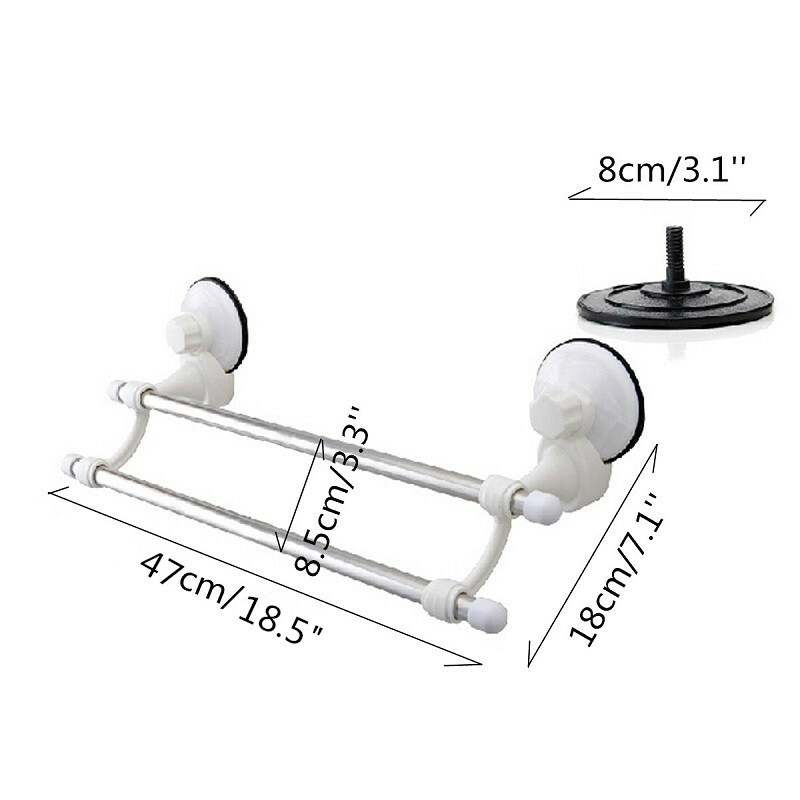 Please press the suction cup on the ceramic wall and clockwise rotate to squeeze the air until it become vacuum and sticks it onto the wall tight. 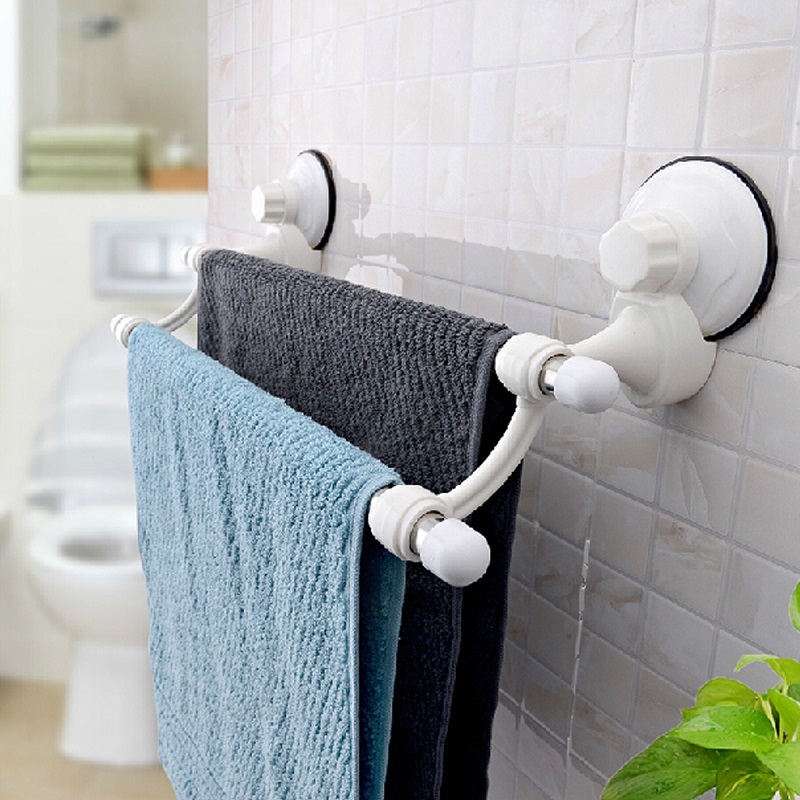 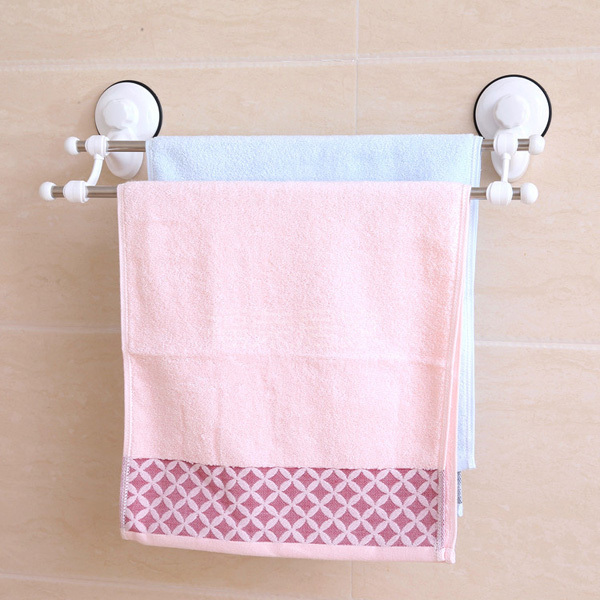 Please install your towel rack tight and avoid slipping then put your stuff on.